As the world becomes increasingly dependent on virtual communication, the potential for misunderstanding is ever present. I resisted the use of emoticons and stickers at first. They struck me as the pictorial equivalent of LOL. If that’s the best you can manage, why try at all? The peace of mind that comes from any kind of confirmation that one’s message has indeed been received. 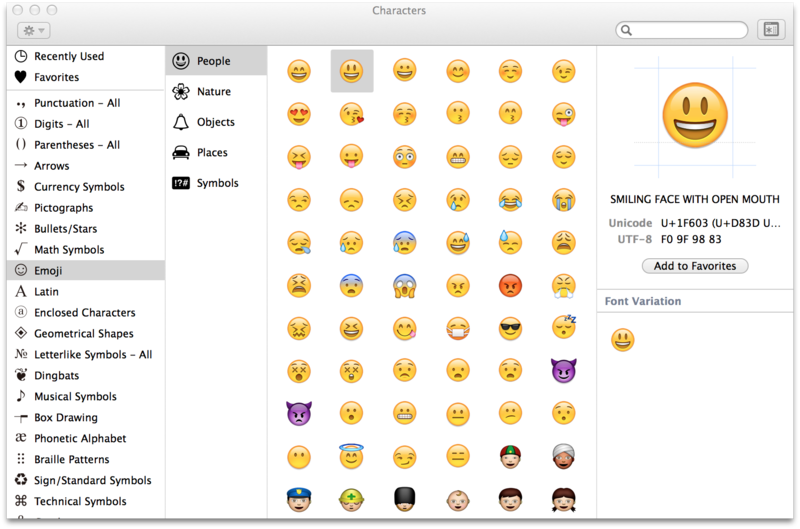 My discovery that my phone’s built-in emoji vocabulary included an alien, a demonic Namahage, and a friendly looking pile of poo. 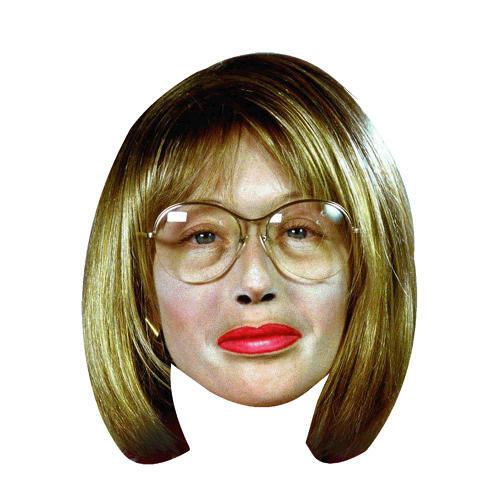 If you think I’m overthinking this, you likely won’t be interested in downloading artist Hyo Hong’s Cindy Sherman-icons for your personal use. Or maybe they’re exactly what you’ve been waiting for, you old art snob, you! The Sherman-icons are a logical extension of other Hong projects that play with perceptions of non-face-to-face interactions, including the Upside Down Facebook Page, the New York Taxi Guestbook, and Hand-Written Facebook Comment. How wonderful that this radical artist's work is now available to you in a form that may prove every bit as useful as a gift shop tote bag or umbrella. Feeling beaten down by life? Hopeful in a situation where hopes are almost certain to be dashed? No guarantee that Sherman-icon users' impulses will be correctly interpreted on the receiving end, but it seems a risk worth taking. 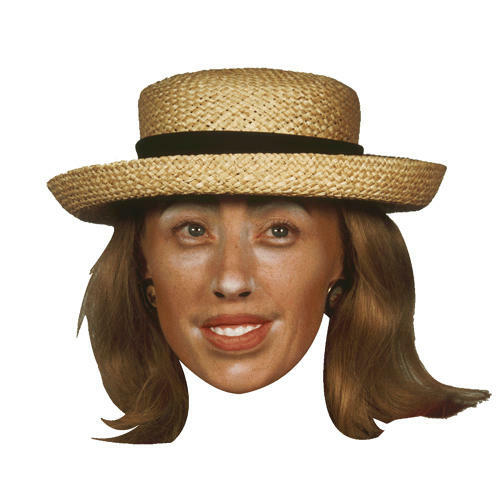 Click here for easy 3-step instructions for downloading and using Cindy Sherman-icons. She has virtually the same expression in each one of them. these faces are creepy!!! the usual ones are really very suitable….